Before you leave home, you should contact your cell phone company to discuss using your phone while in the United States. Many companies charge high fees for using the phone internationally, although sometimes texting internationally is not expensive. Since each country and each cell phone company has different policies, check with your cell phone company for all information on calling, texting, and accessing the internet from your phone while you are living in Hawai’i. Most students buy cheap cell phones when they arrive in Hawai’i and use “pay-as-you-go” plans or calling cards. One of the advantages of buying a local cell phone in Hawai’i is that your new friends in Hilo may not want to call an international phone number because of the high cost of calling an international phone number. If you purchase a local cell phone, you will have a local telephone number. 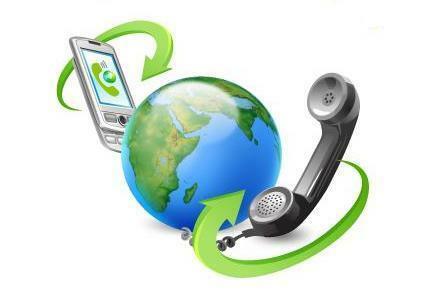 And your friends in Hilo will be able to call you without incurring expensive international calling charges.